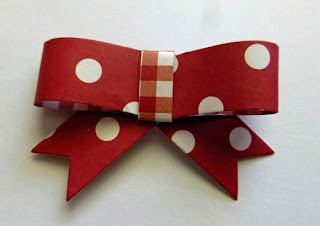 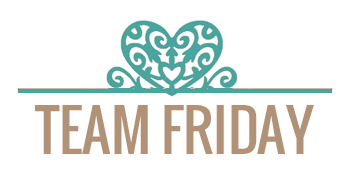 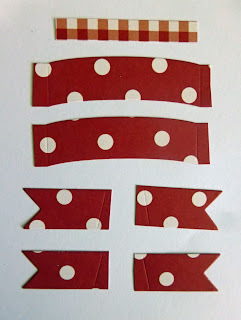 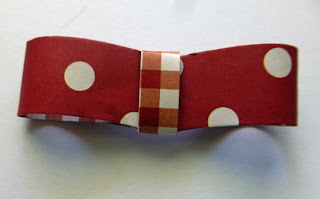 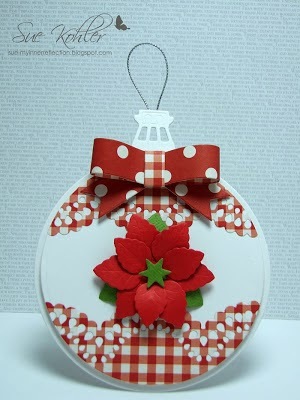 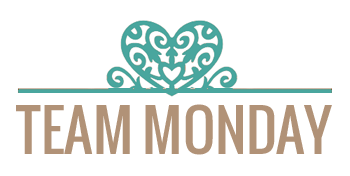 La-La Land Crafts Inspiration and Tutorial Blog: Tutorial Thursday- Folding Banner Bow! 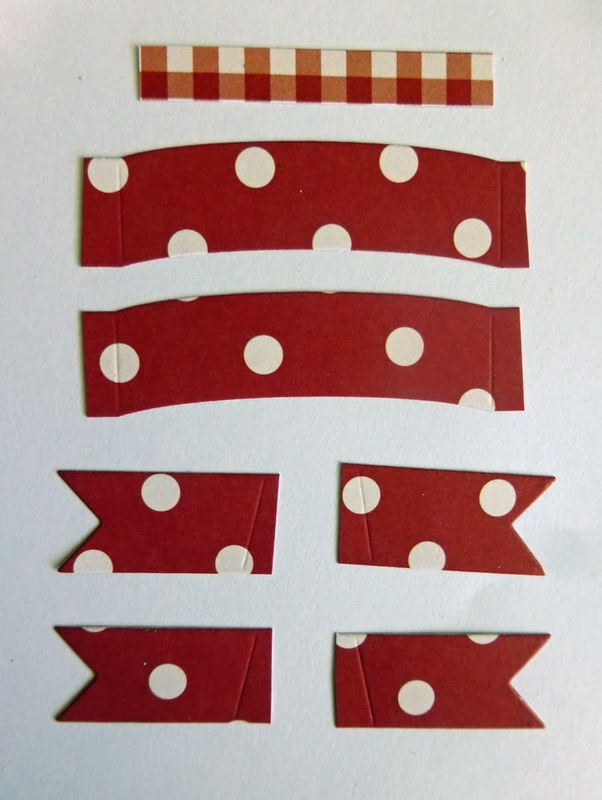 Cut 2 small banners and a thin strip to go around the centre of the bow. 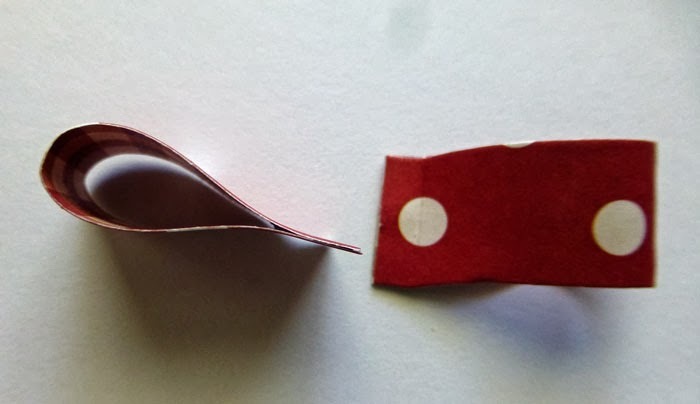 Take the 2 centre pieces and curve around your finger to break the fibres in the paper. 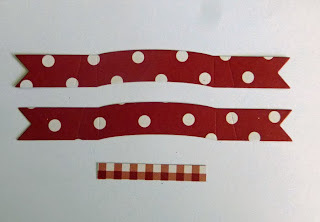 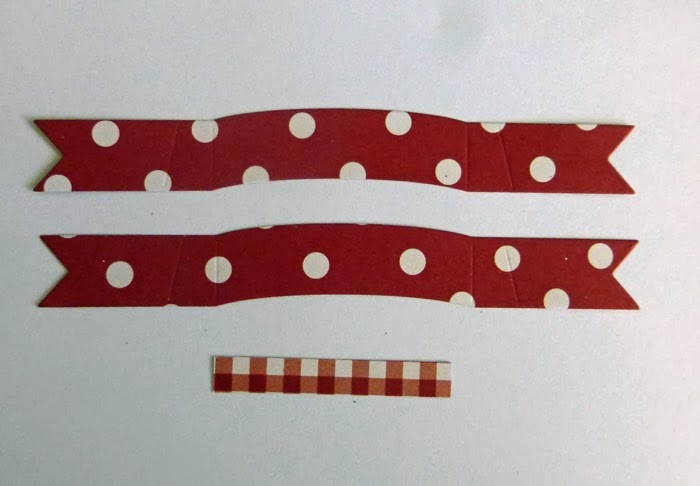 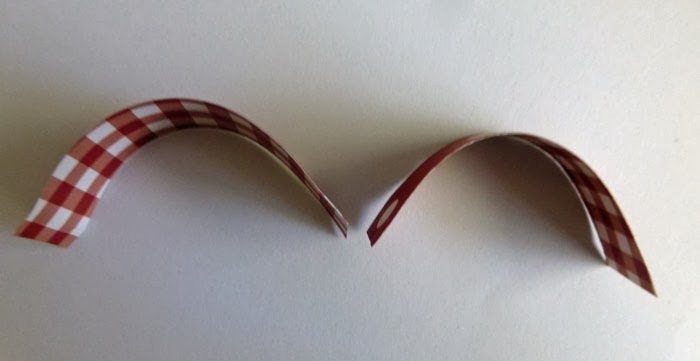 using a small piece of double sided tape, adhere the ends of each piece together. 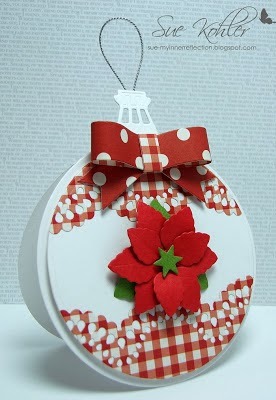 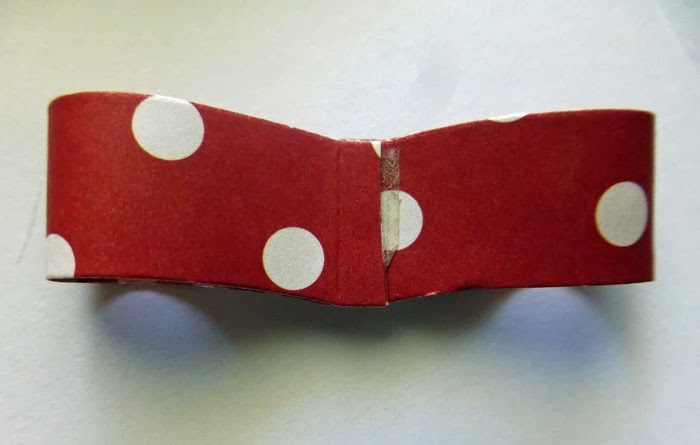 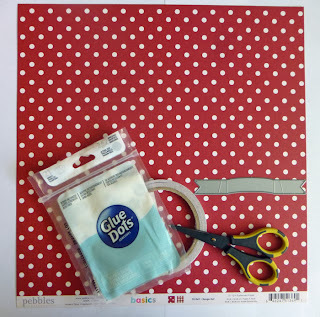 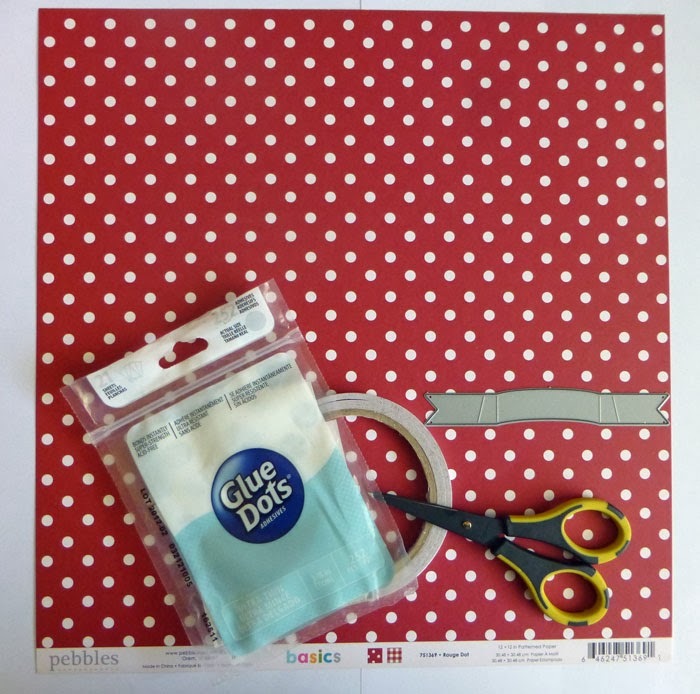 Attach 2 tails with a glue dot, use the same to attach the bow to your project.